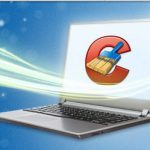 Readers were glad we wrote about CCleaner, a free program from Piriform.com; it has a tool for shutting off programs in the background that slow your machine. But that’s not all you get! (Where have we heard that phrase before?) This little wonder also speeds up your web browsing. Start up the program and click “Tools.” Then look at the browser tab. 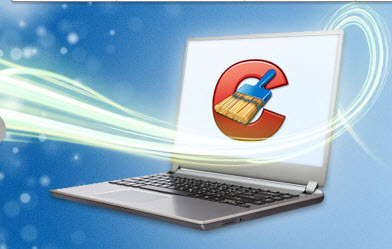 You can speed up Chrome, Internet Explorer or Firefox. Finally, it comes with a “Drive Wiper.” This is for that moment when you’re about to give away you machine and want to get rid of the personal stuff on board. It has a link to “System Restore,” as well, though you don’t need CCleaner to get to that; it can be found under “system tools” on any PC. This little program has saved us many times when our computer loses its way in the woods. It is a teensy, weensy time machine that returns everything to a golden age when all was well.